A few months ago when we started construction in the basement of the Kittredge House, we made an exciting discovery. 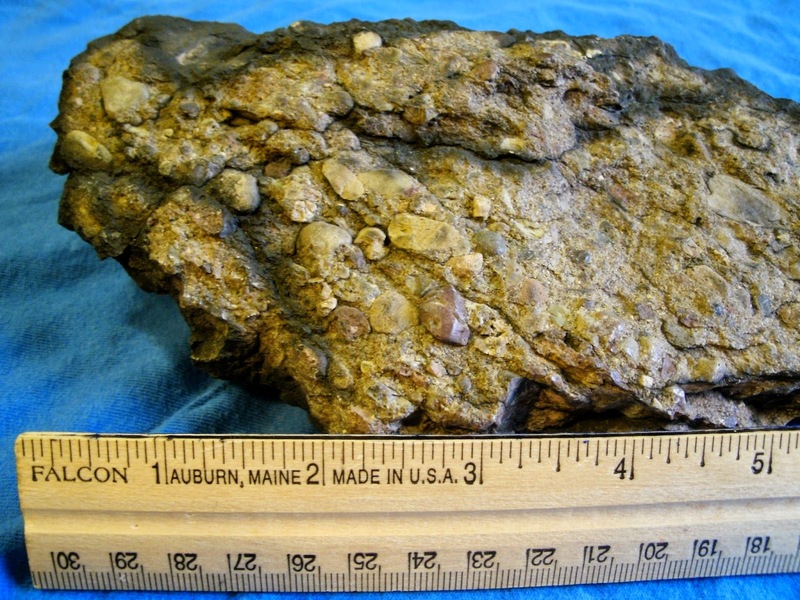 The remnants of a Roxbury Puddingstone retaining wall were found in the basement. It’s hypothesized that this wall may be a relic of the original 1836 foundation of the building, from before the house was pivoted to face Linwood Street in the 1890’s. Unfortunately, the wall was located in what is now the new garden apartment, on the ground floor of the Kittredge House, and so it had to be removed. However, it didn’t go far. We re-used the stone to create a new retaining wall in the back of the renovated building. The discovery got us thinking about Roxbury Puddingstone, and what makes it so special (it is the State Rock of Massachusetts, after all). 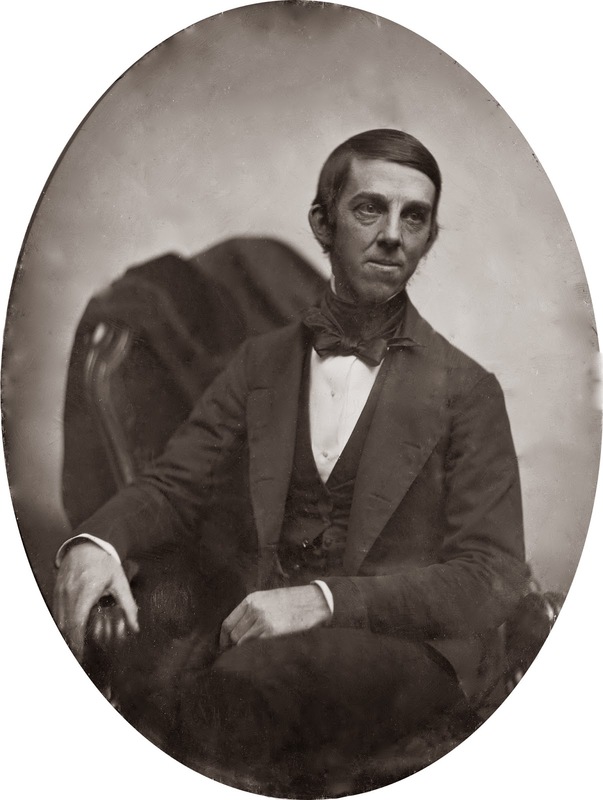 In 1830, just a few years before the Alvah Kittredge House was built, the well known, local poet Oliver Wendell Holmes wrote a poem entitled the “The Dorchester Giant”. This poem tells a fantastical tale of the origin of this very famous rock. Roxbury Conglomerate, or Roxbury Puddingstone, among other things, put the “Rox” in Roxbury. It’s a unique rock to the Boston area, most notably in Roxbury, Dorchester and Brighton. Holmes claims in his poem that its arrival was caused by a family of giants who got into an Election Day pudding fight. However, more scientific research points to a different reason for the rock’s geological evolution. 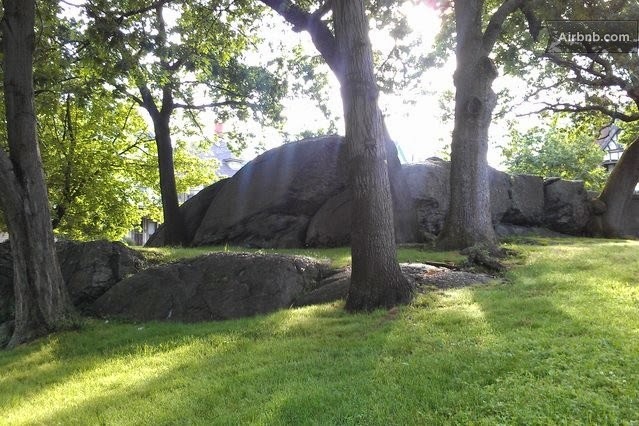 James Hobbin, of the Dorchester Reporter described the primordial process in his article, “ANCIENT SOUVENIRS: Discovering Roxbury Puddingstone in Dorchester”. He tells the tale of the Boston of 300 million years ago, when it was at the heart of a basin rushing with water, stones and silt. “Roxbury Puddingstone is a sedimentary conglomerate, comprised of a fine-grained matrix, or silt (the pudding), within which are inclusions of rock, mostly rounded granite. The silt is a mixture of rock flour and the residue of ash left from early volcanic eruptions. The rocks, or “nuts” were rounded as by the rivers, which chipped off sharp edges and wore down the rocks as they bumped along in the current. But the most important component of Roxbury Puddingstone is the silt, which hardened and gripped the rocks like stone jello holding together the pieces of a petrified fruit salad”. Though for the most part, Puddingstone exists well below the surface of our everyday environment, it does reveal itself every once in a while. We see it both in its natural state, as well as in local architecture. It makes up the hulking mounds that we see in parks, like Horatio Harris Park in Roxbury, as well as the walls of the Bethel Baptist Church in Roxbury. Even closer to home for us at HBI, the walls of the Eliot Burying Ground are made of Roxbury Puddingstone. Due to its ubiquity in Roxbury, the stone has held a special place in the hearts of those that live here. 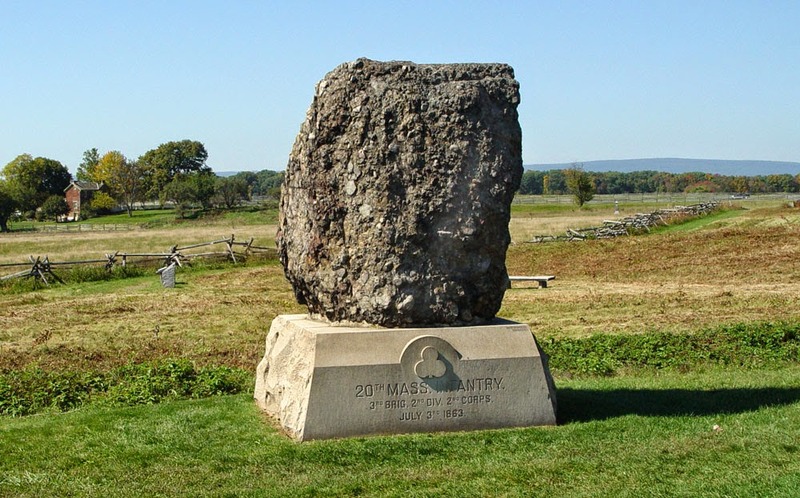 So much so that, when the surviving members of the 20th Massachusetts Volunteer Infantry were choosing how to memorialize those lost in the Battle of Gettysburg, they chose a large piece of Roxbury Puddingstone. They made this choice because so many of the men had grown up playing on these rocks, in Roxbury. So, a 30 ton rock was taken by train from Roxbury to the battlefield for its dedication in 1886, where it still stands today. Puddingstone is truly a physical monument to Roxbury’s unique character, and we were so glad to find such a treasure at the Kittredge House. The new retaining wall will be a constant reminder of what makes Roxbury so special.